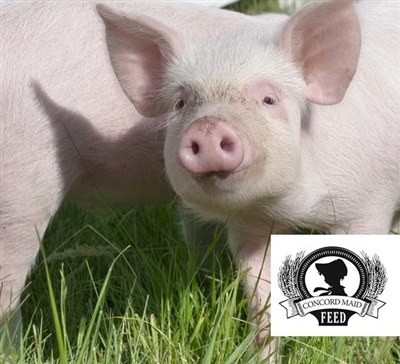 Shamel Milling offers a full line of Swine Feeds. Please click on a category below for more information about the products. 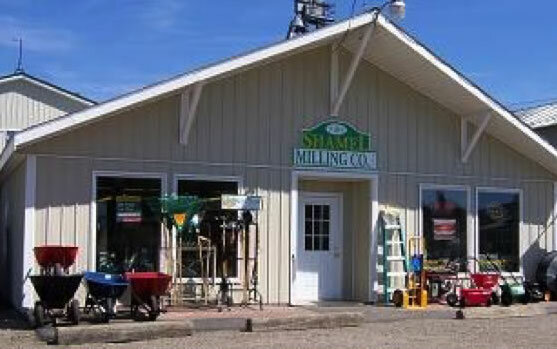 716-592-7700 or Email Shamel Milling.com for custom rations and bag or bulk delivery.